During the season Aigas employs up to 22 people, as well as a number of outside group leaders, who work closely together to ensure the place runs to the high standards we expect. Everyone helps everyone else and there is a strong team spirit here. 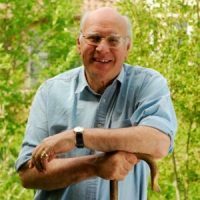 Sir John Lister-Kaye founded Aigas Field Centre over 40 years ago. For more information click here. A local girl, Lucy’s mother was a Mackintosh of Moy. She runs the household at Aigas, as well as hosting and planning all menus for Aigas guests. In between times she is very active in fundraising for the Highland Hospice and acts as the organiser for Scotland’s Gardens in the Highlands. Her passion is the garden; she has created the Aigas gardens single-handed (with engineering support from John) and continues to extend them year on year. Daughter of John and Lucy, Hermione recently returned home with her boyfriend Greg. She spent an idyllic childhood at Aigas exploring the estate on her Highland pony. After studying History of Art at university, Hermione went straight to work as a journalist at the Telegraph Magazine in London and then Scottish Field in Edinburgh. She still writes freelance when she can find the time. New to the Aigas team, Greg swapped the green and pleasant lands of East Sussex for a life in the Highlands. After leaving university Greg moved to London and joined Foxtons where he built up an extensive background in property, he now manages the Aigas estate and its infrastructure. Greg is an avid rugby fan, having played for Harlequins in his younger years. 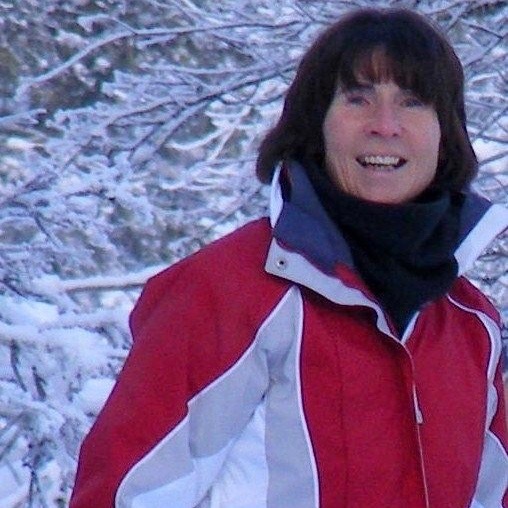 Aigas’ indispensable book-keeper and secretary, Sheila, has worked at the field centre since 2003. Her hobbies include playing the accordion, walking, gardening, craft work and child-minding her grand-daughter. 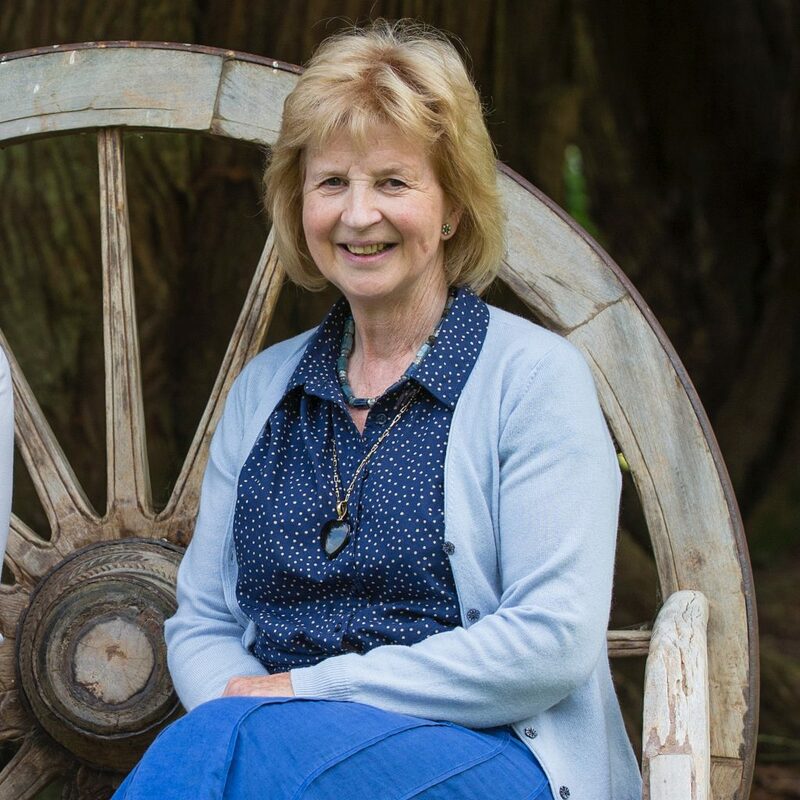 She is also involved with the local WRI, and Church social group, and works alongside Lucy Lister-Kaye, as treasurer of Scotland’s Gardens local district. Born and bred in Aberdeen, Marjory studied Hotel Management and has worked in various hotels in the UK, and one in Canada. 25 years ago she moved north, married and settled in nearby Kiltarlity. She has two daughters, one in her final year at university in Edinburgh and the other about to head to university in Aberdeen. Marjory is an active member of various local organisations within Kiltarlity Village. Her hobbies include hill walking, ski-ing and craft work. From a young age, Ben has been fascinated with the natural world. His close ties with the sea spurred him into a Marine Biology B.Sc at Swansea University, after which he spent 3 months working in Madagascar conducting environmental education and biodiversity surveys of the coral reefs and forests. Ben has a passion for wildlife photography and relishes travelling with his camera and ukulele by his side. Pete has been coming to the Highlands since the age of four. 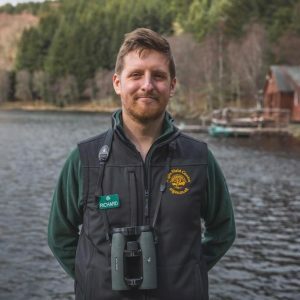 After studying Zoology at Newcastle University, his fascination with wildlife and landscape photography led him to the Lake District where he worked as a camera assistant for the BBC’s The Lake District: A Wild Year. He then went on to travel as a photographer around Africa, Asia, South America and New Zealand. 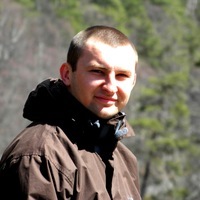 He is a qualified mountain leader and an avid forager, utilising both skillsets to further connect with the Highland landscape. 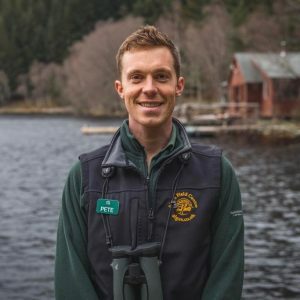 After a PhD in Ecology at the University of Aberdeen, a career in environmental education seemed like an excellent way of escaping the desk-bound world of academia. She hopes to encourage people of all ages, abilities and backgrounds to look at the world around them in more detail. Chloe manages the Education Team and provides as many people as possible with the opportunity to learn outdoors. 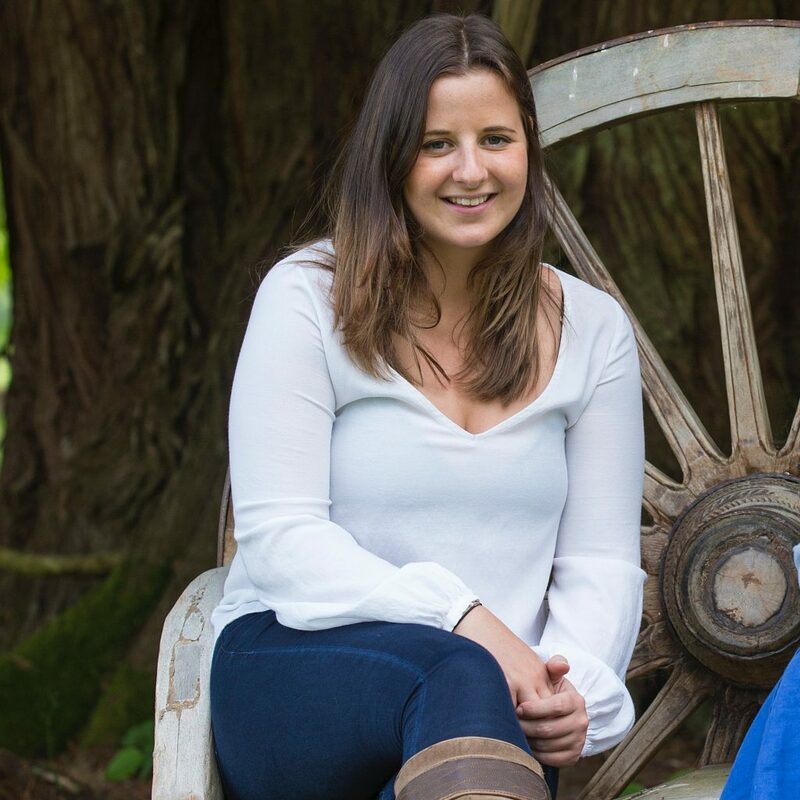 Raised in Reading, Rachel always enjoyed being outdoors, horse riding and going on countryside walks as a child. She studied Biological Sciences at Birmingham University and then a master’s in Wild Animal Biology, furthering her interest in wildlife and conservation. 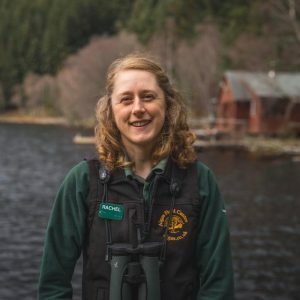 Rachel is passionate about encouraging people to enjoy the outdoors and nature, raising awareness of the importance of protecting our environment. Kerri’s interest in nature was sparked at a very young age from wildlife on regular family walks in London’s Epping Forest, inspiring her to study Zoology at Leeds University. In 2014 Kerri moved to South Africa for 2 years to become a nature guide and work on a wildlife monitoring project. Kerri is passionate about environmental education and believes it should be accessible to people of all ages and from all backgrounds. 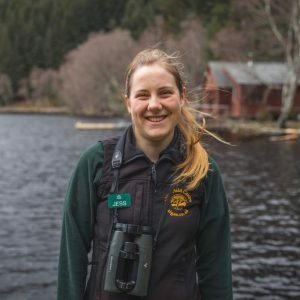 Emilie has a degree in Ecology and Conservation and this is her third season at Aigas. She grew up in Leicestershire and also spent a lot of time seeing her French family in the Auvergne where she spent a lot of time walking in the mountains. 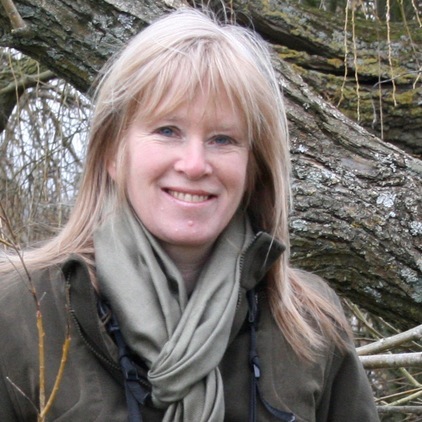 She has a background in practical conservation, having worked with the Leicestershire and Rutland Wildlife Trust and the South Lakes National Trust. 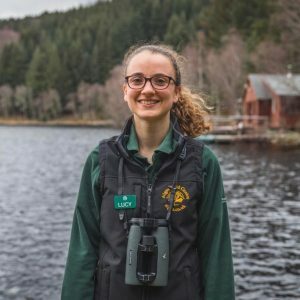 In 2015, Emilie volunteered at a bird observatory in Norway, heightening her knowledge and interest in birds. She enjoys travelling and loved discovering the wildlife of California and New Zealand in 2018. Lucy’s fascination with nature inspired her to study Biological Sciences at Oxford University, followed by a Master’s in Conservation and Biodiversity with the University of Exeter. 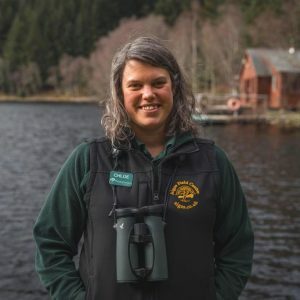 Her passion for wildlife conservation has seen her surveying choughs on the Cornish coast, researching invasive species in the Galapagos Islands, and radio tracking red squirrels in the Scottish Highlands. 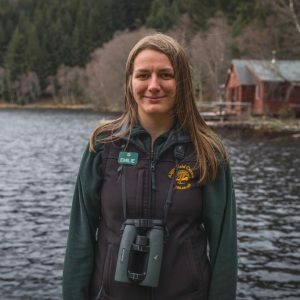 Through sharing her enthusiasm for wildlife with others, she hopes to encourage people to gain a greater appreciation and respect for the natural world. Inspired by a childhood filled with walks and nature reserves, Michelle ventured down to Cornwall to study for a BSc in Zoology in 2012. 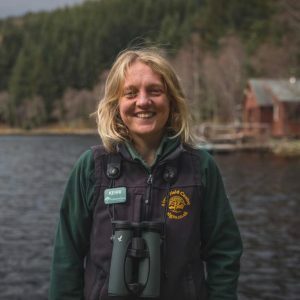 Since graduating, her conservation work has taken her all over the UK, ranging from surveying great-crested newts in Cambridgeshire to counting dolphins and puffins on Scotland’s wonderful Handa Island. She is hugely passionate about engaging people with the natural world and enjoys doing so through her work, filmmaking and photography. 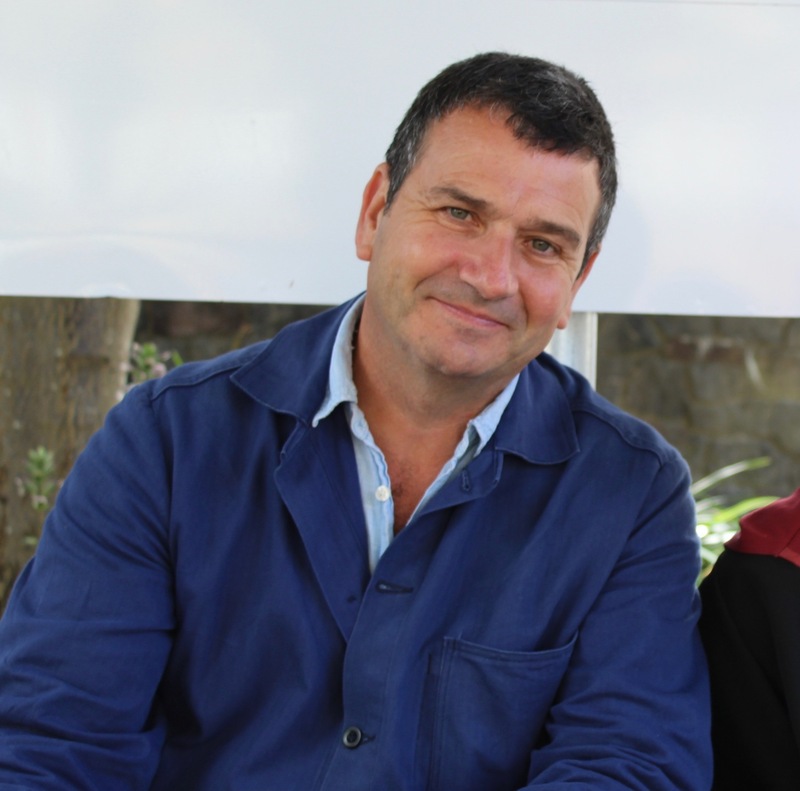 Being raised in rural Northumberland, Richard has constantly been surrounded by nature. 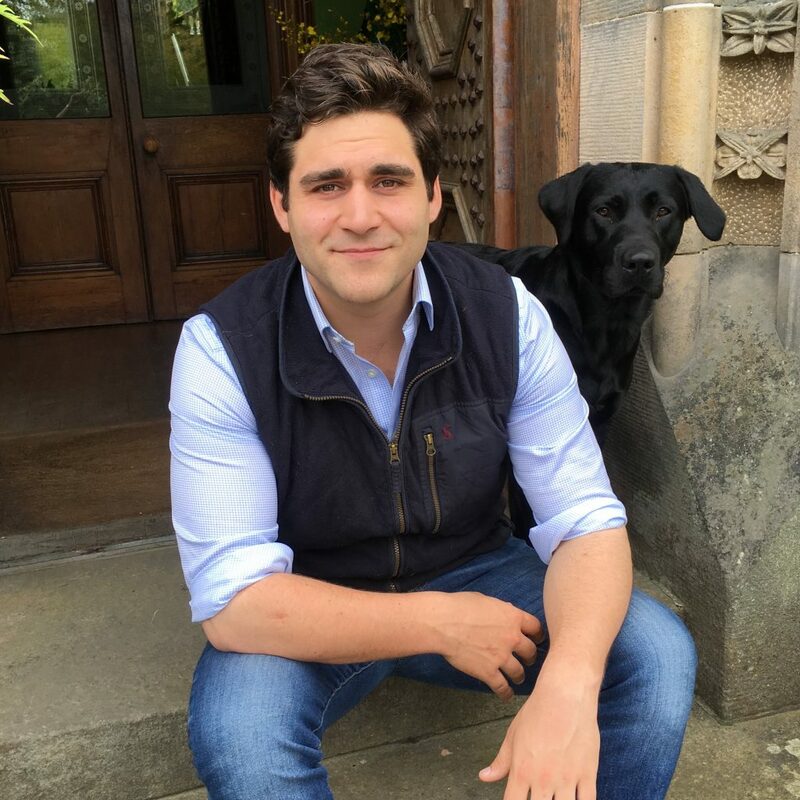 After moving to Scotland to study in Glasgow and then Stirling, Richard fell in love with the country and is very keen to show others why Scotland is so fantastic. 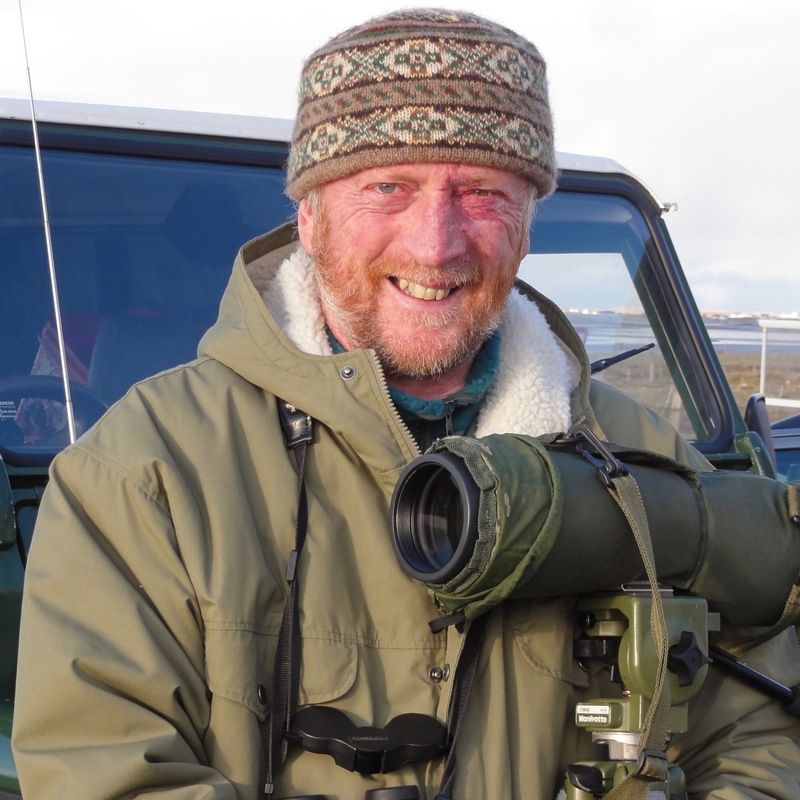 He is a keen birder, carried out a small mammal project on the Isle of Islay and has done a lot of volunteer work for his favourite mammal, the badger. 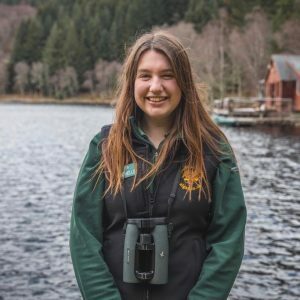 Jess has developed a passion for environmental education having run talks at Shepreth Wildlife Park, spent time carrying out visitor engagement with the RSPB, and worked on the Bat Conservation Trust’s out of hours helpline. Whilst studying at the University of Exeter, Jess ran a student volunteer group at Flicka Donkey Sanctuary and participated in environmental outreach in primary schools. Jay has volunteered with education-based organisations, such as the Avon Wildlife Trust, Bristol Zoo and Belize Zoo. While studying Zoology at the University of Exeter Jay has kept himself busy running a local Bioblitz and volunteering overseas with Kanahau Research Station. 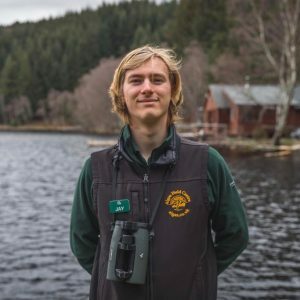 All of these have further increased his interest in environmental outreach, animal welfare, and animal behaviour; fields in which he hopes to gain more experience in whilst at Aigas. 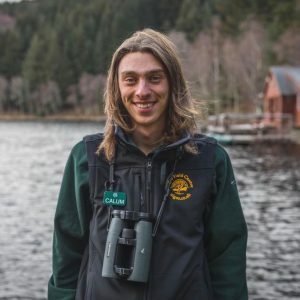 Calum is a keen birder, amateur botanist and entomologist who has always had an interest in species identification and habitat monitoring. He has volunteered with the Wildlife Trust and Great Fen Project near his home in Cambridgeshire as a ranger and botanical surveyor, and has been an assistant trainer on identification workshops. He is currently studying Conservation Biology and Ecology at the University of Exeter. Robin’s ancestry is part Highland, part Island. He has known the Highlands and Islands all his life, and lived in Assynt, Orkney, Strathglass and Skye. 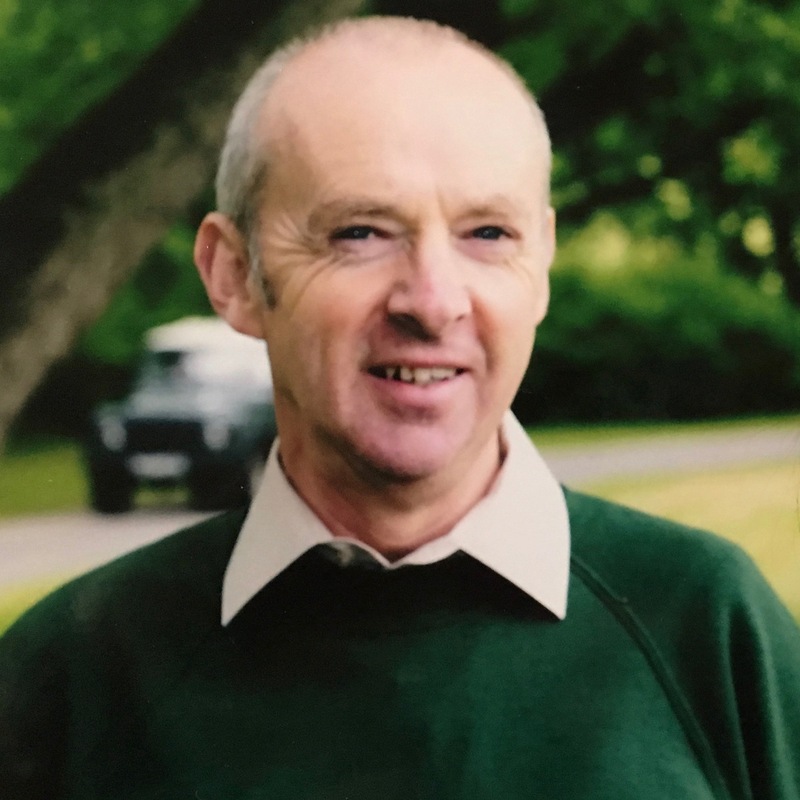 He has been closely involved with Aigas since 1981, has led countless groups and taught generations of Aigas Rangers. He now spends much of his time writing. His first job, in 1995, was as a Ranger at Aigas Field Centre. It was here, he says, that he became the avid naturalist he is now. After Aigas he worked as a Countryside Ranger, Environmental Education Officer and for 17 year as a Local Authority Biodiversity Officer. He now guides full-time. Though he is interested in all of nature, dragonflies are his favourites. 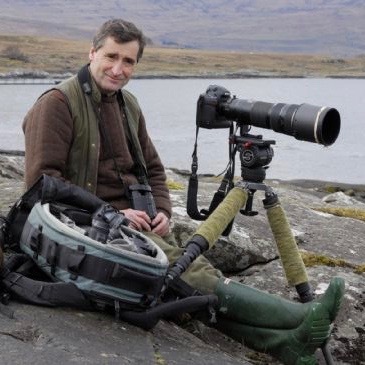 Laurie is Scotland’s most accomplished and best-loved nature photographer. His dazzling images have graced our website and all of our marketing material and presentations. He leads our photography weeks and they are always the first to fill – so book early to take advantage of Laurie’s patient and generous teaching style and limitless knowledge on all things photography. Mark Cocker is a celebrated nature writer and author of 11 books include works of biography, history, literary criticism and memoir. Birds and People (2013) was shortlisted for four awards. His latest Our Place is published in 2018 and is a hard-headed look at British conservation history. 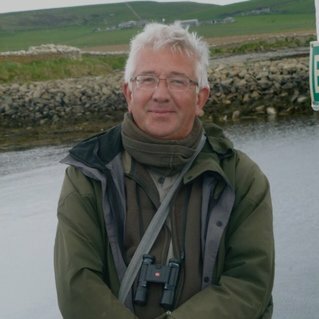 Naturalist and television presenter, Nick Baker, has been leading groups at Aigas for many years. 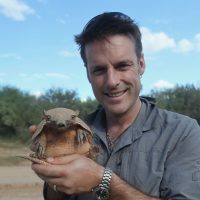 He most notably hosted the BBC’s Really Wild Show, as well as hosting several other nature programmes and regularly contributing to Radio 4’s The Natural History Programme. He is an extremely knowledgable and enthusiastic naturalist, taking particular interest in invertebrates and badgers. His latest book, Nick Baker’s Bug Book takes a close look at the lives of insects and other invertebrates. 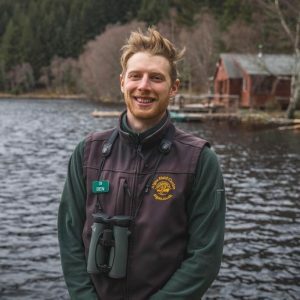 David Bale leads our wildflower programmes at Aigas, though he has a special interest in both plants and birds which he has been able to pursue academically and professionally. 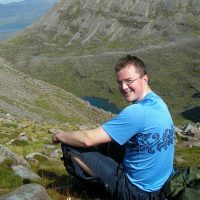 David has a BSc in Botany and Zoology with Ecology, and a PhD in peatland ecology. 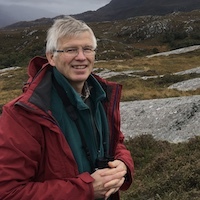 Before retiring, he worked for 30 years for Scottish Natural Heritage and its predecessor, the Nature Conservancy Council, dealing with protected nature conservation sites and species. Sue was propagator at Inverewe Gardens for 14 years, which led to a deep interest in plants and their habitats in the wild alł over the world. 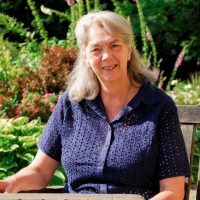 She has collected plants from around the world and latterly has enjoyed guiding plant enthusiasts around gardens, as well as writing several papers on plant propagation. Sue’s own garden, 2 Durnamuck on the west coast, is open to the public. Liz Holden is one of Scotland’s most respected mycologists, a passion she has studied for thirty years, working in a range of habitats across the UK. She is an excellent tutor and loves sharing her fascination in the identification, recording and ecology of all fungi. Jackie Garner is a professional artist who has always been fascinated by the natural world. Born and brought up in Gloucestershire, her early paintings celebrated the flora and fauna of beech woodland, limestone grassland and Severn estuary, all features of her home county. 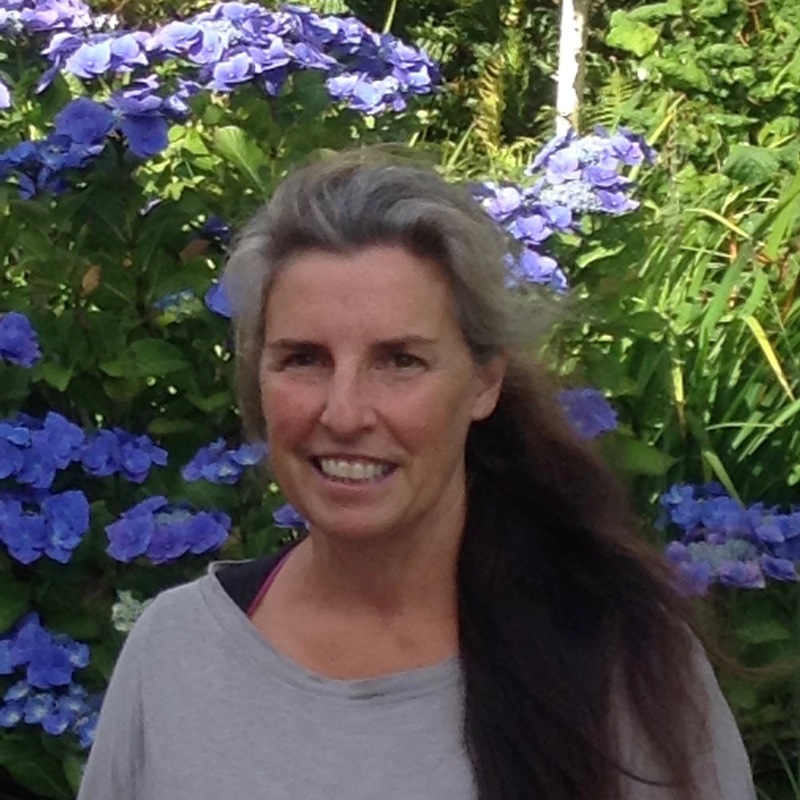 Jackie has exhibited extensively and was commissioned to design the 2015 Wildlife Habitat Trust Conservation Stamp. She is the author and main illustrator of The Wildlife Artist’s Handbook. 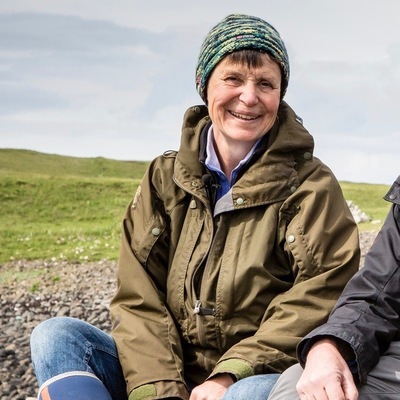 Following many years as the Head Ranger on Wirral and nine years as Head of Kindrogan Field Centre in Highland Perthshire, in 2014 Martyn moved to South Uist in the Outer Hebrides to experience life as a crofter. His croft is a haven for wildlife, and Martyn is able to indulge his lifelong passion for wildlife, the outdoors and archaeology – even finding time for the good things in life, such as the occasional nip of malt whisky! Hugh is a native Highlander from the Black Isle. He is a proud parent and grand-parent married to Karen who is a kilt maker by profession. He maintains our lodges, cabins and other property, as well as many aspects of estate work. In his spare time he enjoys walking, cycling, reading, war films and especially westerns, and a good malt whisky. Maciej Adamczuk (pronounced Magic) comes from Eastern Poland and is Hugh’s right hand man around the grounds, maintaining properties and infrastructure, chopping firewood, mowing the lawns – he’s a busy man. Hugh is teaching him a curious dialect of Highland English with some interesting results! 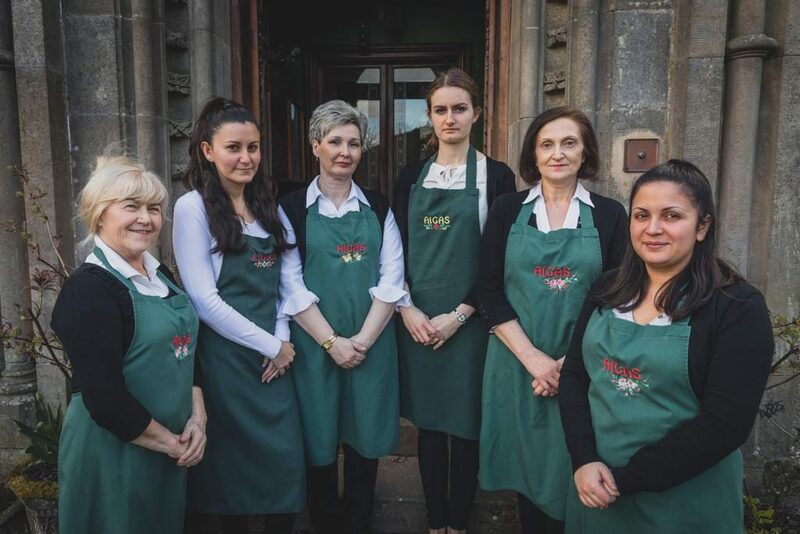 Eugenia, our cook, is ably assisted by our household team; Marzena, Laima, Dorota, Szandra and Monika. Eugenia was cook at Aigas five years ago and we are delighted to have her back. She keeps a wonderful kitchen garden and is often seen walking down the track with an armful herbs and vegetables. Our housekeeper Marzena has been with us for five years now, Laima for four and Dorota will be doing her third season with us. We are joined by newcomers Szandra and Monika, from Hungary. Their enthusiasm, commitment and constant cheerfulness deliver a highly efficient service to all our guests. 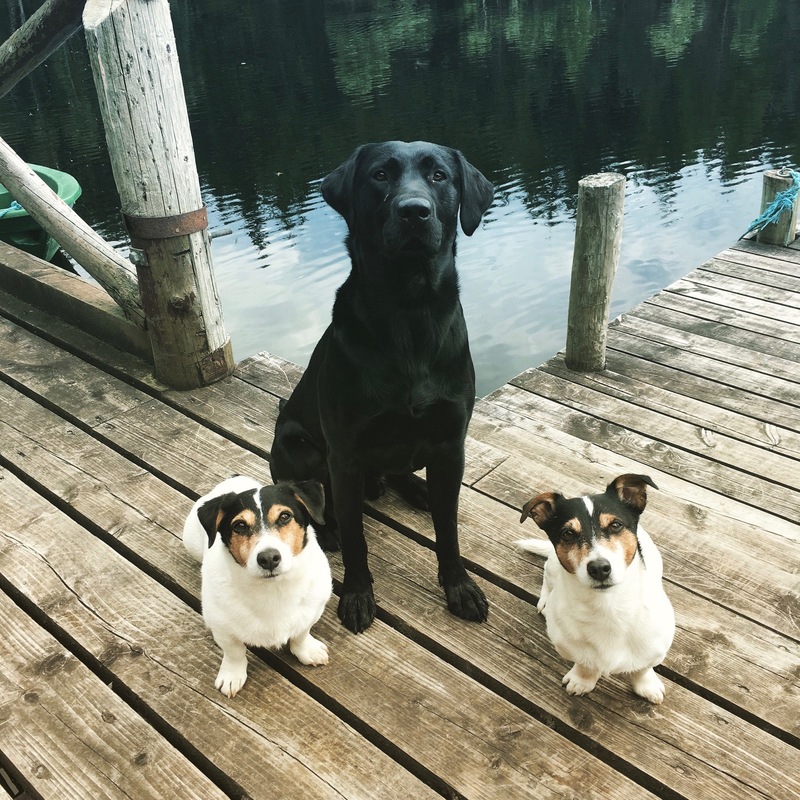 Elderly Jack Russell terriers, Nip and Tuck, continue to delight our guests and are not quite as obedient as they ought to be. They are outshone on a daily basis by black labrador youngster, Buster, who is still in training but doing very well. 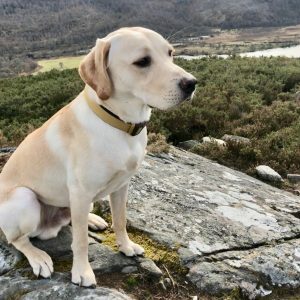 Yellow labrador Rollo is the newest addition to the Aigas family. He belongs to Greg and Hermione and training is very much still a work in progress! Sir John calls him ‘Yellow Peril’!